Events — Garden of Health Inc.
Come join us for a night of delicious food and drinks. Sip and Savor samples from local wineries, spirits, breweries and healthy food. All proceeds will go to benefit Garden of Health, Inc Food Bank. Bid on silent auction items. Our first year, 2018, we had 15 vendors and over 100 people attend. 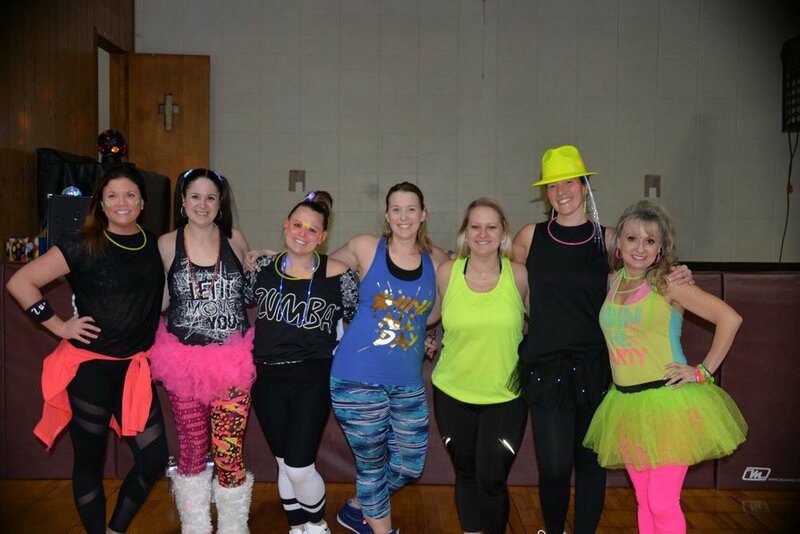 2019 Zumbathon was a success! Thank you for all your support! Thank you to everyone who came out and supported us at our 4th Annual Zumbathon! It was so much fun and it was the biggest attended one yet! Thank you to all of the instructors for volunteering their time for our 4th Annual Zumbathon!